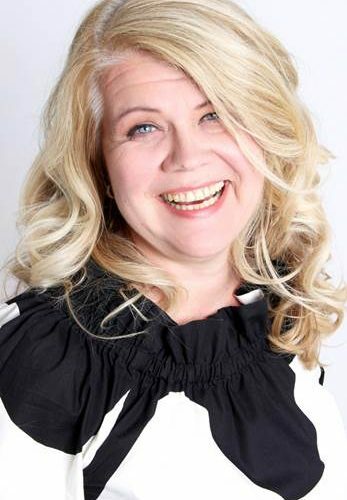 Kimmo is international sales and business development professional with strong strategic and customer orientation. He has more than 18 years of combined experience in managing international sales and customer operations with proven skills to build professional relationships and networks. 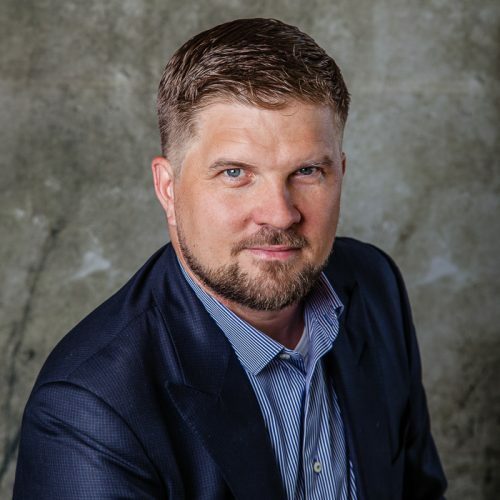 Kimmo has strengths in team building and leadership, business-to-business sales, business development, partner management, communication and process development. Kimmo is proactive and innovative with the drive to achieve results in difficult operating environments. Broad international experience covering over 40 countries in Europe, Middle East and Africa since 1995. 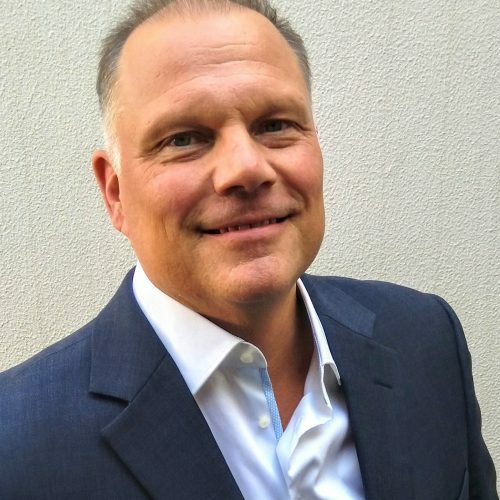 Jussi is creative and resilent sales executive providing business development and pre-sales services together with consultancy and project management for high technology companies in the Middle East and Africa Region. 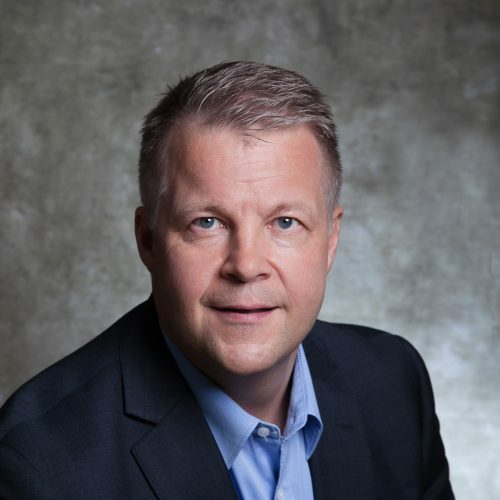 Jussi has more than 12 years leadership experience within a career spanning 18 years in telecommunications and information technology with pre- and post-sales and consultancy. 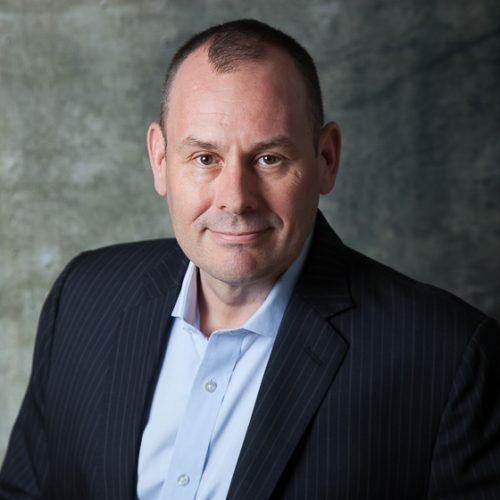 His speciality areas cover operations, services, analytics, billing, provisioning, cloud, NFV and SDN both in telecommunications and IT sectors, but also on governmental and homeland security sectors. 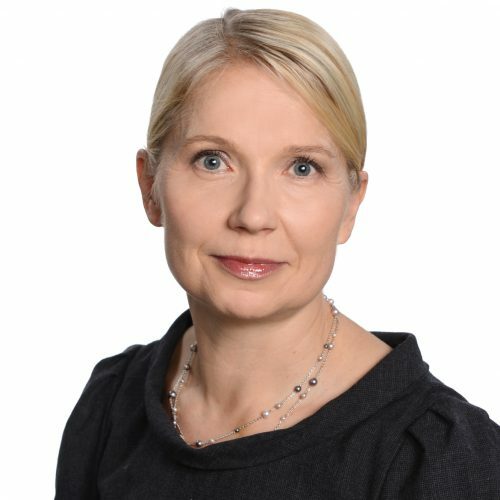 Riikka is telecom/IT professional with extensive experience in challenging global B2B marketing, pre-sales and business development roles. She has strong strategic and business focus with proven drive to archive results and build customer and partner relationships, develop processes and manage operations. Riikka has an ability work effectively in global teams in challenging matrix and virtual environment with drive to achieve results in difficult operating environments. 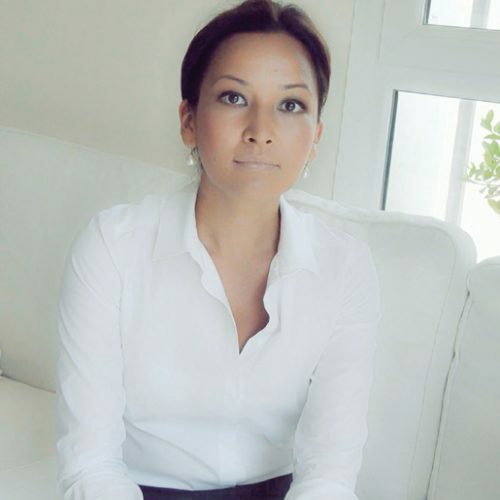 Riikka has wide international experience in Europe, Middle East, Africa and India. Over 15 years experience in Sales and Business Development in IT and Telecom industries with vast experience in B2C and B2B sales, marketing and strategic business consultation. Representing several high technology companies in Middle East Region for ISP, ICT and Governmental section. Prior joining Broadfolio he has been working in leading roles for sales, marketing, consultation and outsourcing business in Finland for large corporate accounts, ICT and ISP’s. Latest as a Head of Operator Sales and Marketing for Finland at F-Secure Corporation. Seasoned c-level businesswoman who has a wide working experience from private sector and listed companies with P&L responsibilities. Has also consulting experience from many business areas, like Wholesale & Retail, Manufacturing and Media&Event industry in both B2B and B2C environments. Many cases in Business Development and Go To Market planning in the GCC countries. Possesses a capacity to adapt and find solutions in challenging situations, all that comes with positive attitude and eagerness to get things done. Service Designer, Customer Experience expert helping companies to digitalise their services and processes. 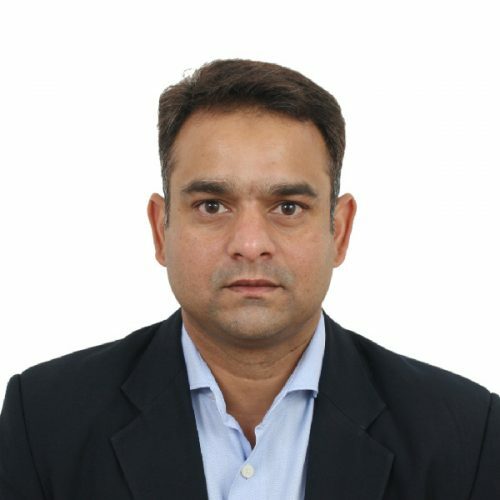 Nadim is an experienced professional with a good track record of establishing and running regional business operations for International Conglomerates (Fortune 500 Companies) in the field IT/Networking, Communication, Technology, Internet of Things and Building Construction Industry across the region of India, Middle East & Africa. He has over 20+ years diversified industry experience in formulating & implementing long term business strategy with advance skills in sales, international business development, multi-layer channel development, marketing metrics, technical support and regional operation management. He has emerged from a strong technical background and his previous roles included designing system solutions, project implementation and conducting technical trainings for his previous organisations across the region. He has a sound financial knowledge in business analytics and planning with large exposure in developing and managing multicultural customer relationships across the region. Juha is an experienced operations, business and people manager who leads by example to improve efficiency and performance whilst ensuring that the highest levels of morale and motivation are maintained. 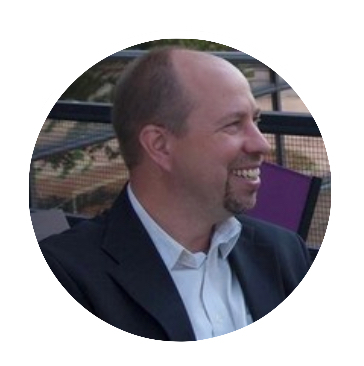 Juha has 20+ years’ experience in management as well as in project management in the Middle East and Europe. He has work experience in the fields of planning, process management, logistic, finance and budgeting, HR, quality, aviation, military, hospitality and construction. Juha has worked in the Middle East for seven years and is well connected in the region. Prior to joining Broadfolio, he has held c-level positions in the defence industry and start-ups. Juha is also a Co-founder and Manager of WolstonSKY FZE. Mika is seasoned businessman with 20 years experience of being CEO & chairman with SME sector and Senior Manager duties in Fortune 500 listed companies. Entrepreneurial experience from wide range of business areas; Digital Business, Software development, ICT, Transportation, Cleantech, HR and Consulting. Work experience from private sector, pension insurance and listed companies in Europe and GCC. He has also a strong technical background, with wide knowledge in systems architecture, solutions and project management. He possesses a capacity to get a broad view in challenging situations and make a plan to go forward. He is good with people and has eagerness to get things executed. He has been in P&L responsibility for last 18 years and has a proven track record in making businesses grow profitably, from strategy to execution. As a CEO he had best industry eNPS with teams in his leadership. 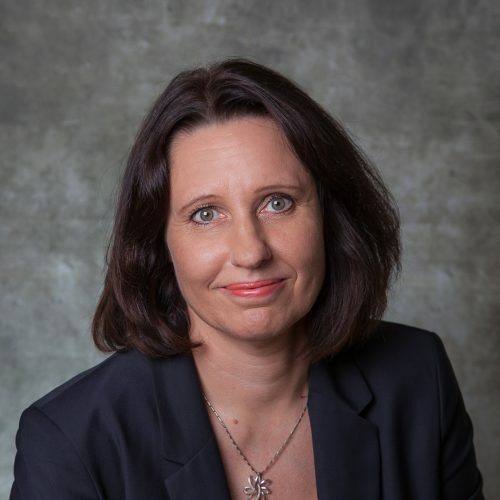 Eija has gained strong international marketing experience in different industrial companies especially in telecommunications and advertising agencies. She is a marketing communications executive with over 20 years broad marketing and marketing management experience. She can assist companies in wide variety of your marketing activities and help with tactical execution of the campaigns. As a part of the Broadfolio team she is able to adopt your events, sales materials, PR and sales campaigns to the MEA markets. Aiga has over 14 years in business development/sales and advisory roles in financial service industry with focus on the Central Asian, other CIS, Russian and Eastern European affluent markets and institutions. She has well established relationships and exceptional orientation within financial and business community in the Middle East, in the Central Asia, Russian Federation and in the Eastern Europe. 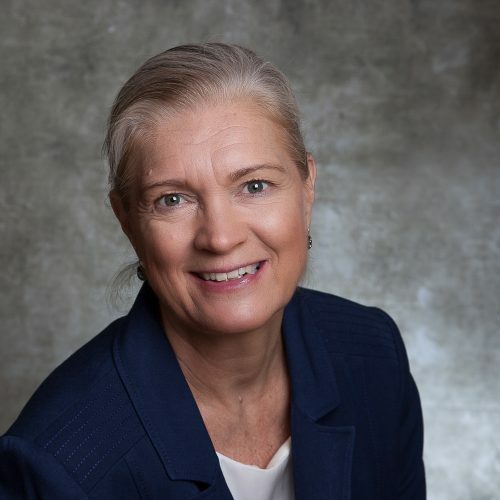 Anita is a creative, innovative and forward-thinking sales professional who solves complex sales challenges with thoughtful elegant and clearly defined strategies that drive remarkable results. Anita possess an integrated set of competencies on selling to all kinds of companies and organizations both on Private and Public sectors. She is capable of translating the complex products, services and solutions into “Easy_To_Understand” sales message. Anita is a quick learner with a ‘Can Do’ attitude. She has a thirst to learn and to adapt to a new environment. She is also highly result orientated. Anita has built a remarkable business network here in the Middle East during last 6 years especially on Health Care sector. Anita speaks several languages including English, Greek, Swedish, Danish and of course Finnish.